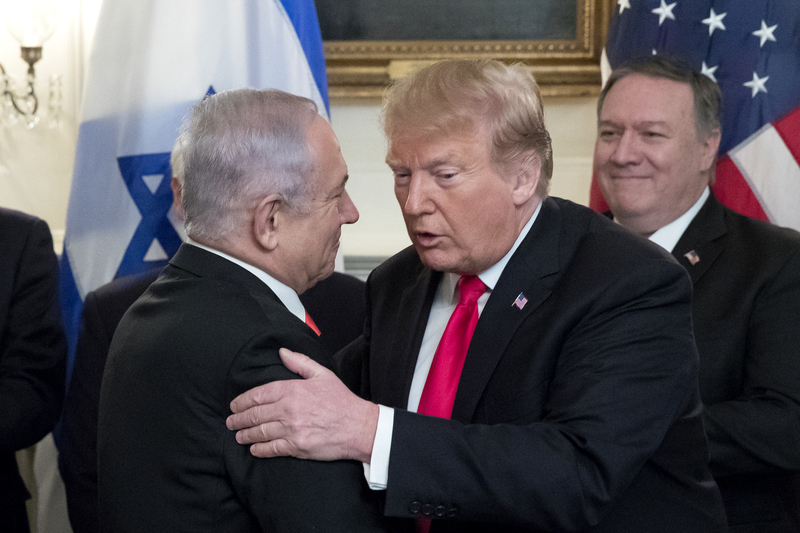 Washington - Israeli Prime Minister Benjamin Netanyahu (neh-ten-YAH’-hoo) is asking President Donald Trump for permission to share Israeli wine with White House staff. What a beautiful sight! Contrast this with the way the tinkeleh menuval y’s treated Bibi and Israel!